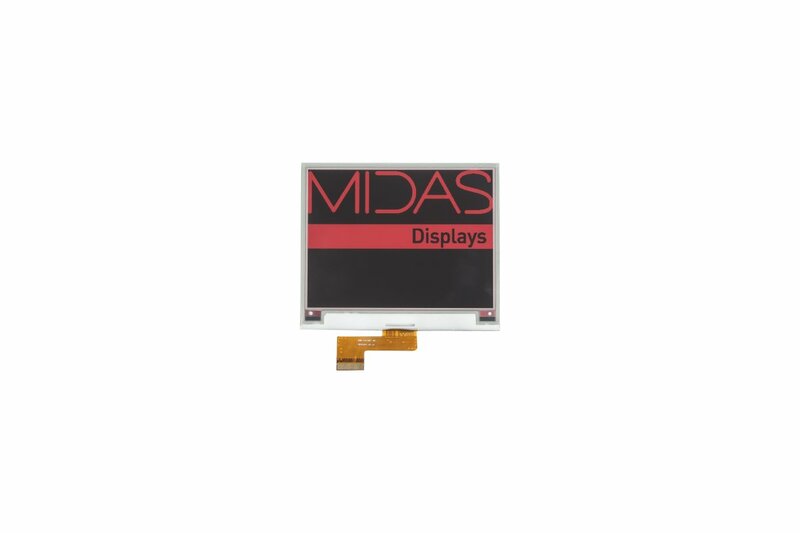 Midas Displays offices based in Great Yarmouth will be closed for the Christmas period from Friday the 21st of December. The offices will re-open on Wednesday the 2nd of January, at the usual opening time of 8:30am. Please bare this in mind when planning orders to suit your required lead times. Midas would also like to make our customers aware of the impact of Chinese New Year. Manufacturing factories will be closed from January 30th, 2019, to February 11th, 2019. This will affect lead times. 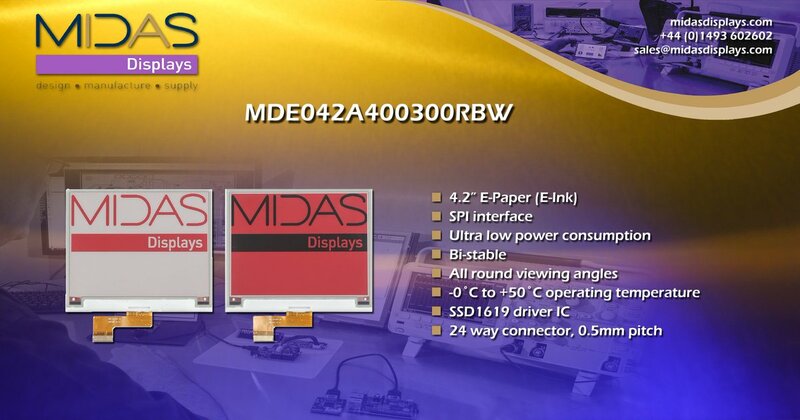 Midas recommend placing orders early to reduce the possible impact on your business. The team at Midas would like to take this opportunity to wish you a Merry Christmas, and a prosperous New Year.